It’s hands-on history with dynamic and free tours. Lively discussion will engage students with the various galleries and exhibits. Tours can also include activities or lessons. 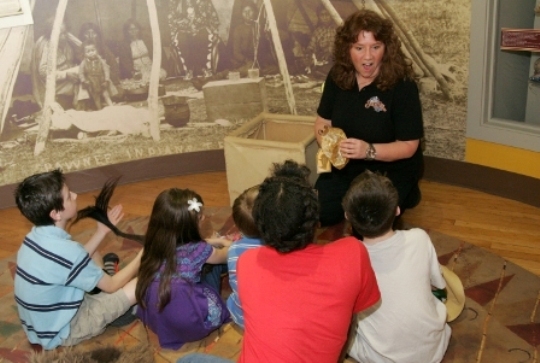 Call 785-309-5776 or email Nona Miller, Curator of Education, to book your tour today!